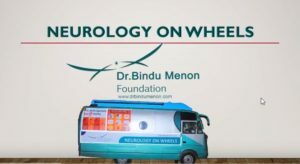 A novel project ‘NEUROLOGY ON WHEELS’ which is first time in the country has been started by the foundation. 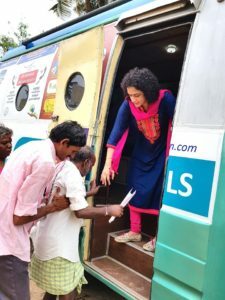 The ‘NEUROLOGY ON WHEELS’ is a rural oriented project. 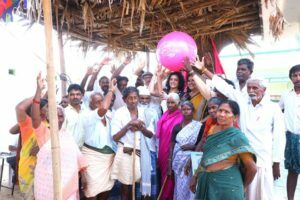 The team of the foundation visits the interior villages. 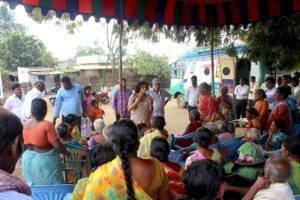 The village head is intimated about the camp in advance. 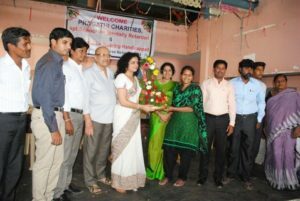 The motto followed the foundation is WE REACH, WE TEACH AND WE TREAT. 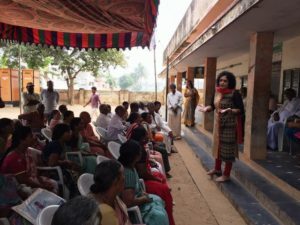 After reaching the village awareness programme is held for all the people attending the camp. 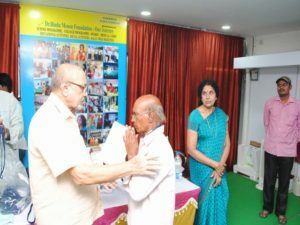 The talk is tailored to stroke and epilepsy where recognition of diseases and compliance of medicines is emphasized. 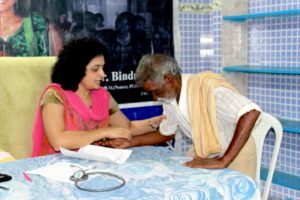 Later free medical camp is held where screening and detection of Epilepsy, stroke and other neurological disorders is done. 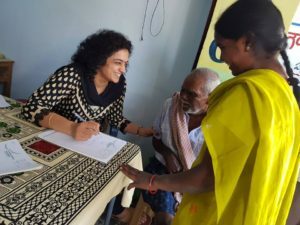 Patients are distributed medicines. 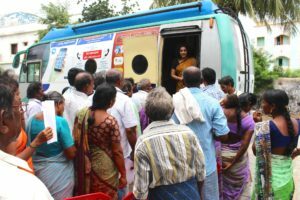 Drug naïve stroke and epilepsy patients who are below poverty line are incorporated into the foundation for their free medicines. 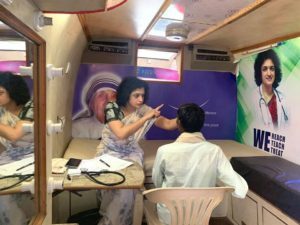 ‘NEUROLOGY ON WHEELS’ camps are conducted about 100 kms away at remote areas. 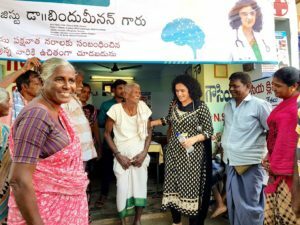 NEUROLOGY ON WHEELS at Kandra Village Gudur. 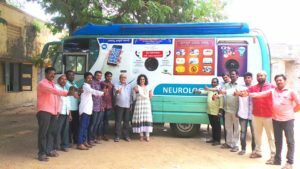 19-08-2018 Neurology on Wheels – B Agraharam Village in Ananthasagaram Mandal. 15th July 2018. 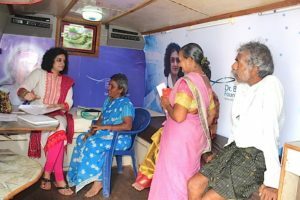 NEUROLOGY ON WHEELS at Kudithi Palem village. 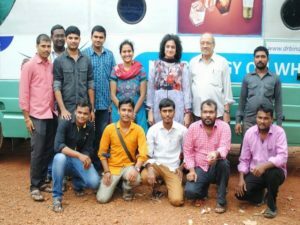 Motto of WE REACH, WE TEACH, WE TREAT was followed. 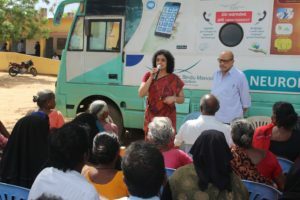 NEUROLOGY ON WHEELS at Chennuru village.